With the highly anticipated day of the year fast approaching I thought it was about time that I shared my christmas wishlist. As a person who is forever making endless wishlists-just have a look at the 'notes' in my phone for evidence. 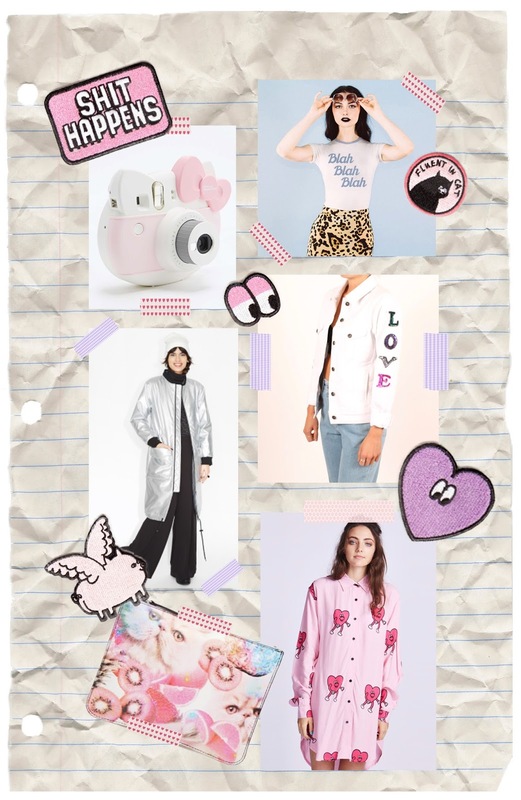 I decided to comply together a variety of items that I've had my eye of owning for the past month or so, as you can probably tell there is a clear theme of pink/kawaii/cuteness which I am sure will come as no surprise to long time readers. 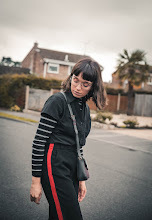 A few of my personal favourites from the list include the Hello Kitty Instax camera (for obvious reasons) which I think is such a kitsch take on the classic Instax camera, as well as being a fun piece to display. Another is the Monki metallic parka, I originally wanted to include the version with the hood which I have a suspicion Santa might have already bought me >_< As I adore the metallic finish off the coat and how it is practical item to wear this winter. Another are these Lazy Oaf sew-on patches (scattered all over the wishlist) as I think they are such a fun way to add a personal "Lazy Oaf" touch to either a pair of jeans or denim jacket. Be sure to share items on your christmas wishlist below!